A GEM! 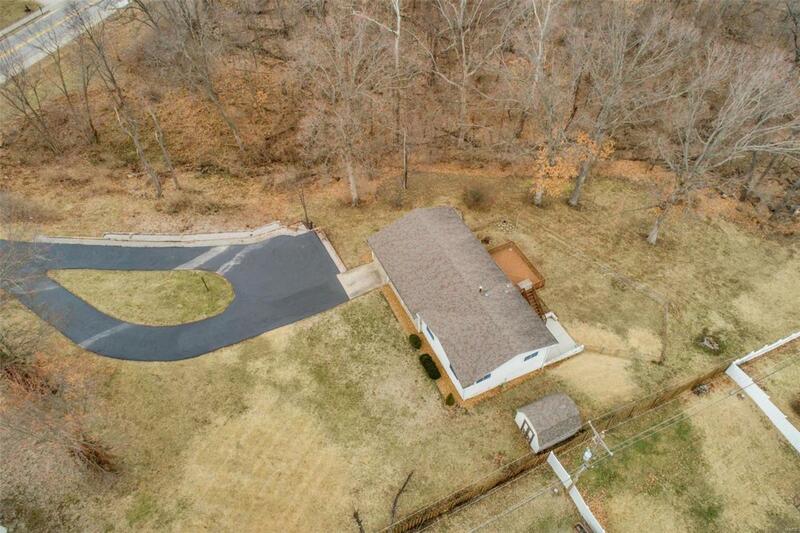 A rare property with 1.26 acres right in the heart of St. Charles County! This is truly the private oasis everyone is looking for! 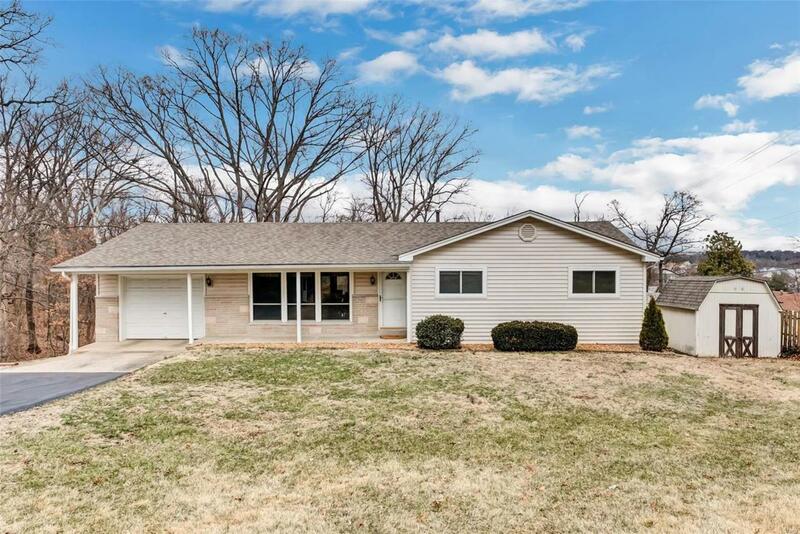 This home has everything a family could want! Room for the kids to play with all the updates you need. Newer carpeting thru the main level, along with new gorgeous laminate in the basement! Light and beautiful Kitchen and Dining area looks out over a very large deck that has the perfect view of the private wooded yard. The new door to deck with built in shades allows so much light and space. The basement is finished with a large family room, bonus room, and full bathroom. All of this and a walk-out to a large fenced in yard. The updates are plentiful and include newer vinyl windows, six panel doors, trim, newer furnace, water heater, and AC. 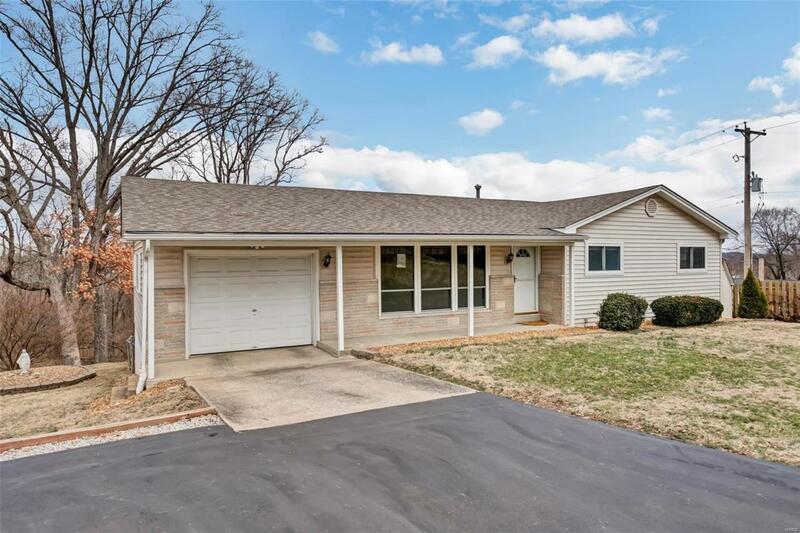 This house has been meticulously maintained and pride of ownership shows throughout! 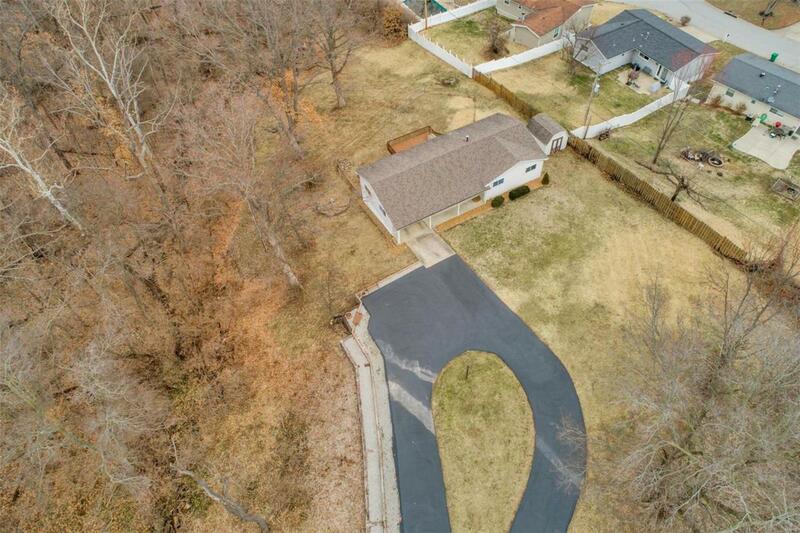 As a bonus there is also a large circle drive, and utility shed.